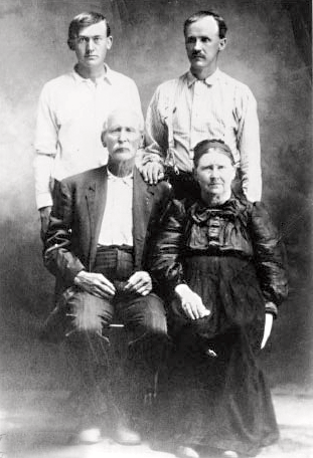 Born: 31 Aug 1851, Polk County, Tennessee to John L. Higdon and Mary Ann Rivers. 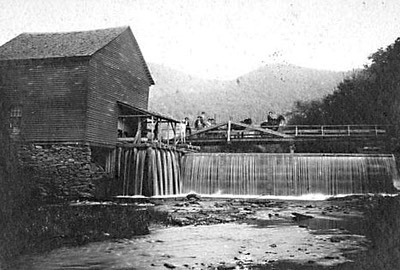 Mary Catherine Higdon married Elijah Morrison Guffey on November 22, 1866 at Settlement, McMinn County, Tennessee. Mary Catherine Higdon Guffey died 4 Feb 1926 at Lexington, Van Buren County, Arkansas. 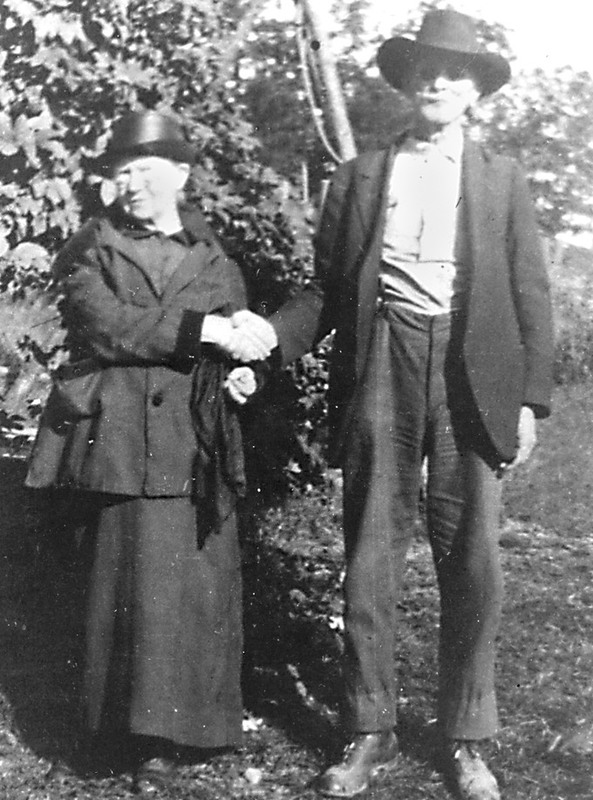 The two older people in both photographs are Mary Catherine Higdon and Elijah Morrison Guffey. The two younger males in the right photo are sons of Mary Catherine and Eli.